Beautiful model and aspiring actress Gauri is found dead on the highway from a gunshot wound. The jewelry she had been wearing and other valuables are missing. Is it a case of a robbery gone horribly wrong? Or is it premeditated murder? 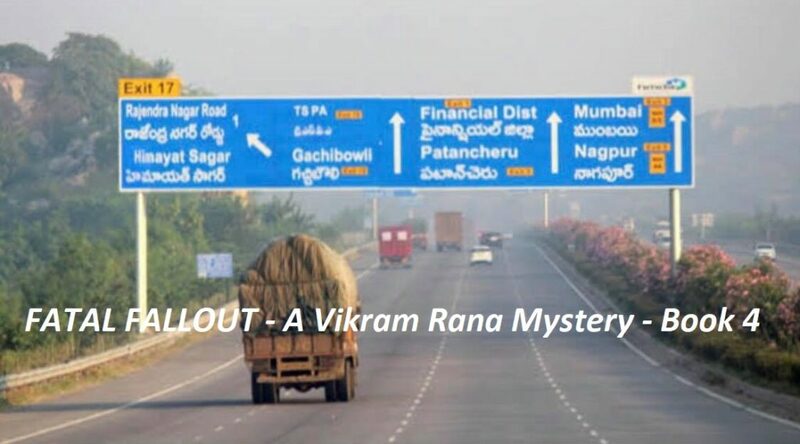 It is up to the ace detective Vikram Rana to find out. ©2015 Sharmishtha Shenoy. All Right Reserved.